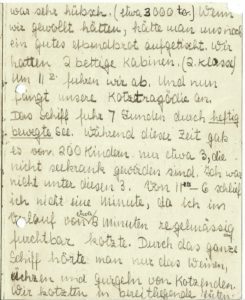 A comprehensive report about the Kindertransport activities with several statistics about the first seven months of the rescue operation. 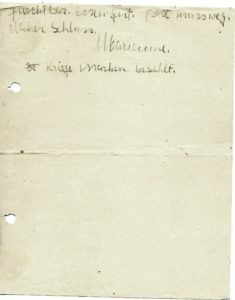 the story later turned out to be inaccurate in parts. 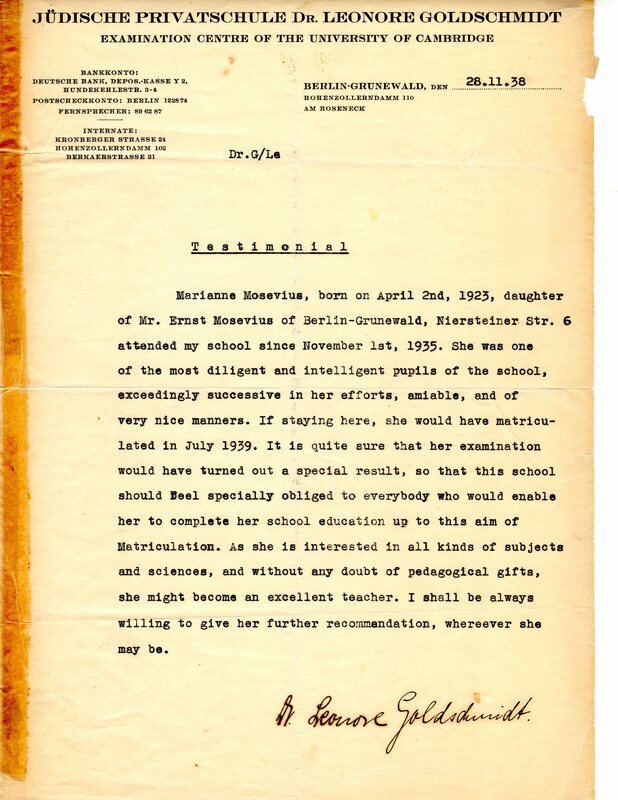 the writer was the first foster parent of Marianne Mosevius who is the 15 year old mentioned in the article. 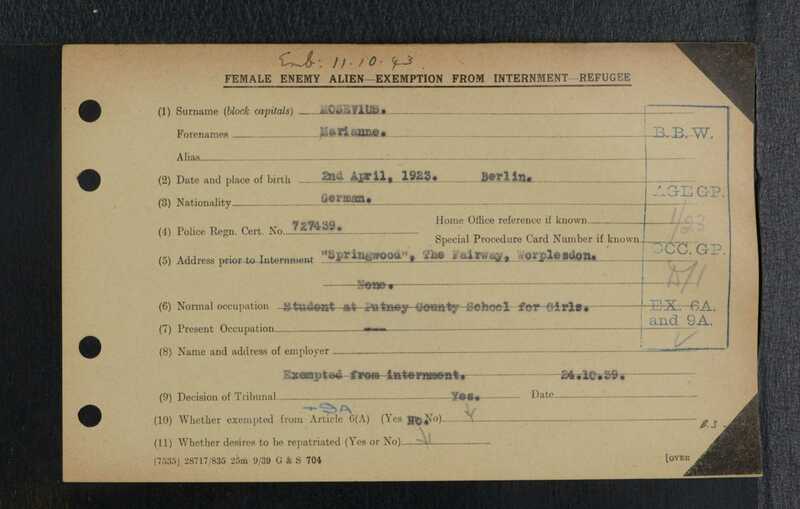 British Enemy Alien Card, obtained from the British National Archives. 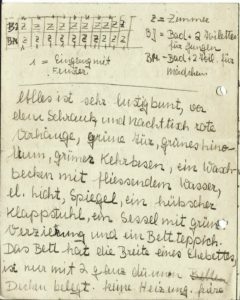 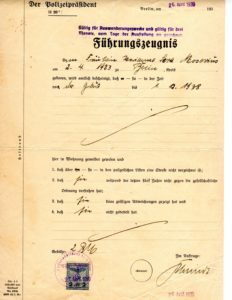 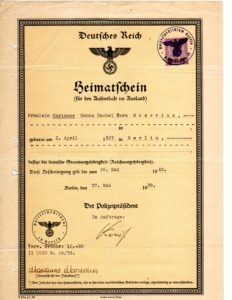 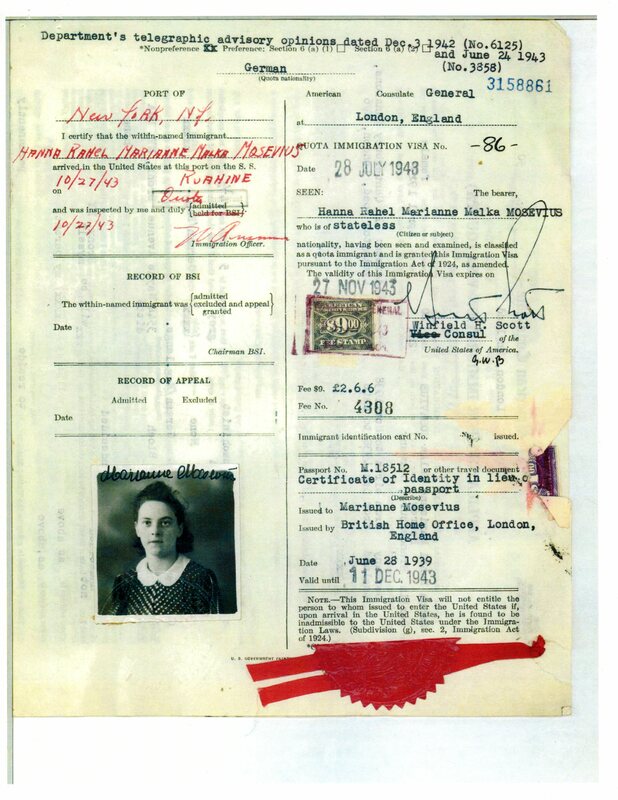 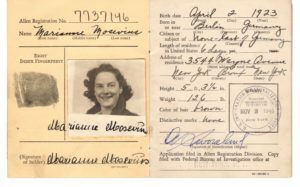 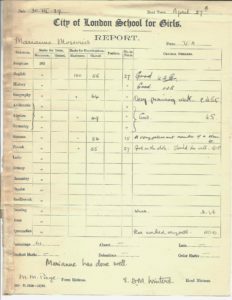 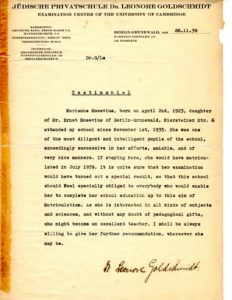 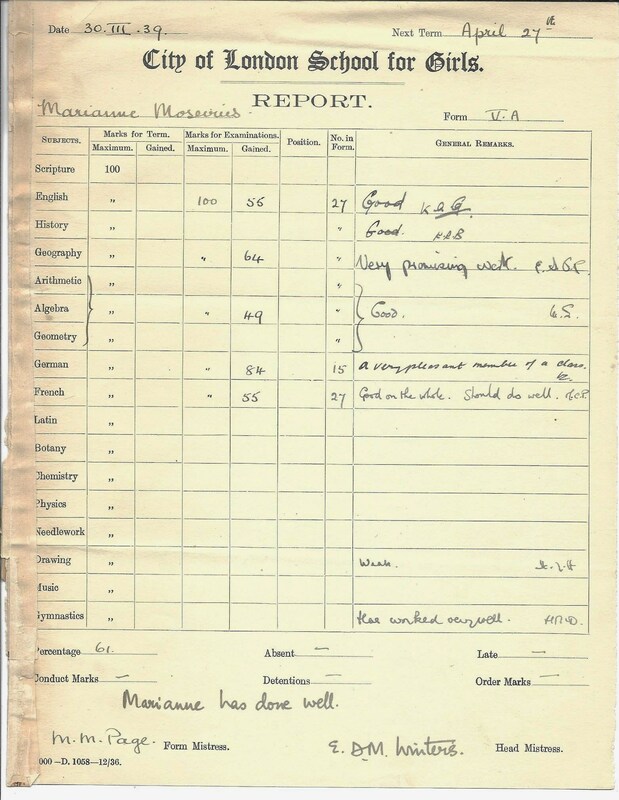 See also her Kindertransport file from World Jewish Relief, as an example of the documentation which is usually not available. 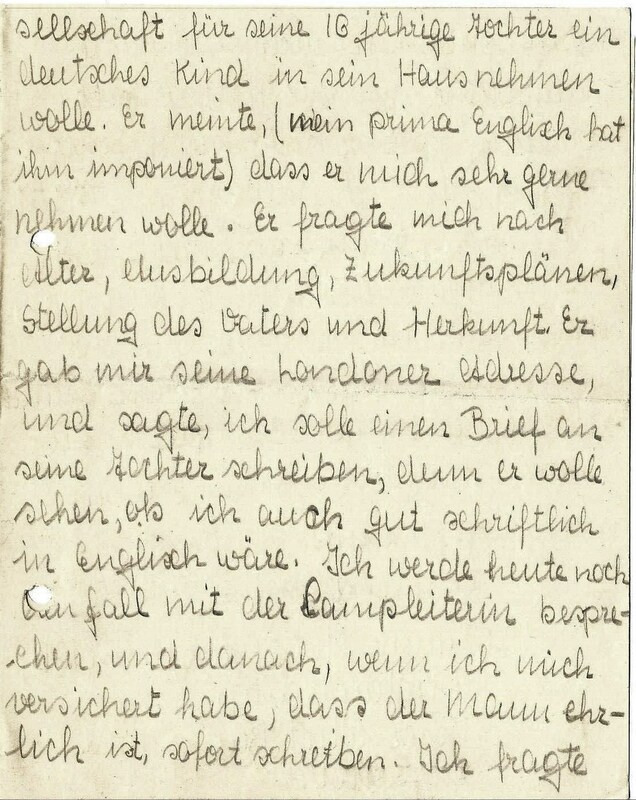 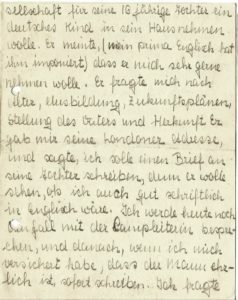 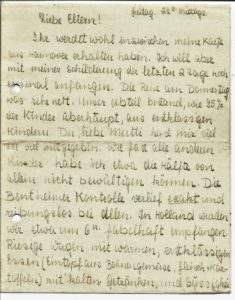 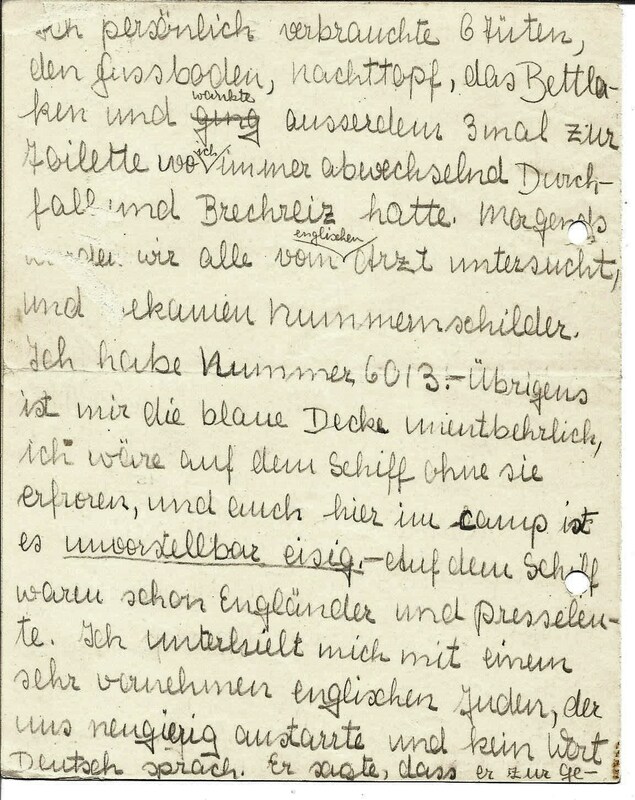 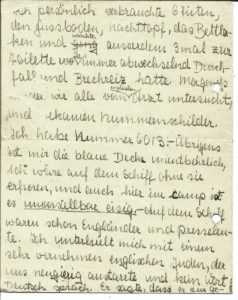 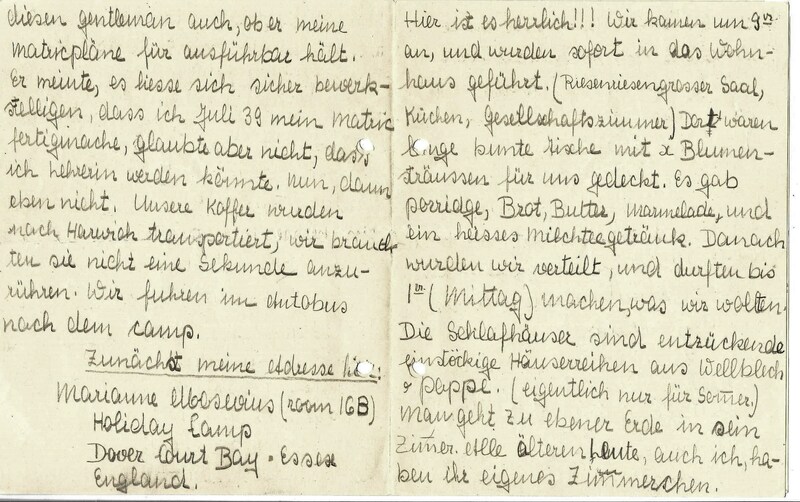 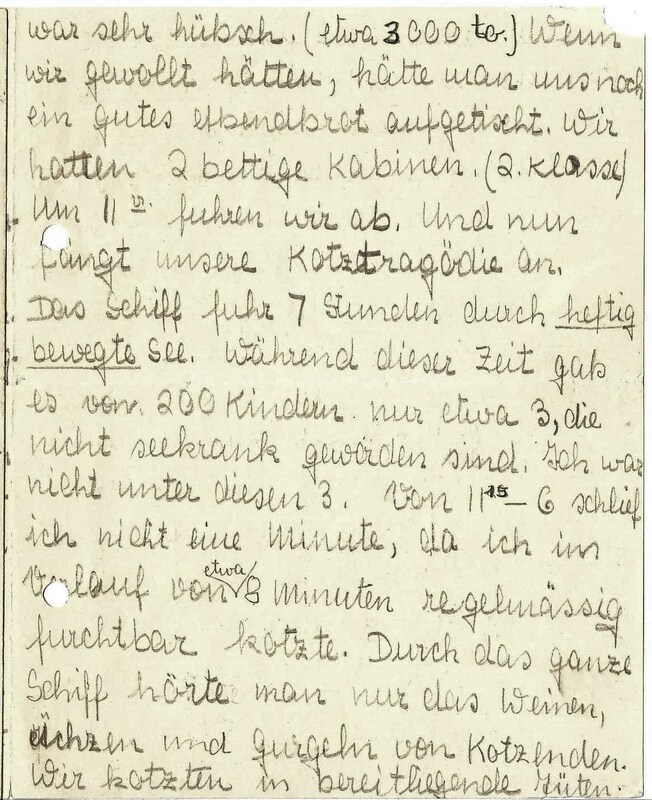 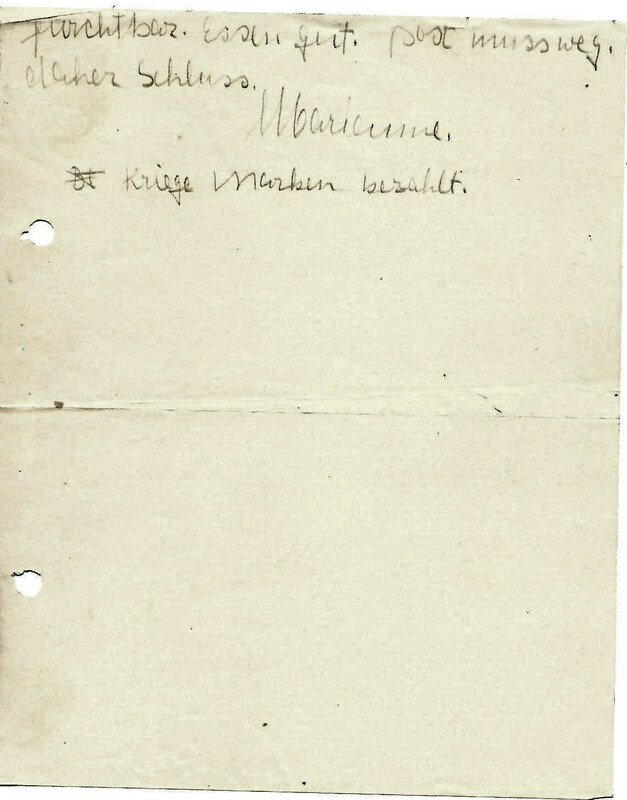 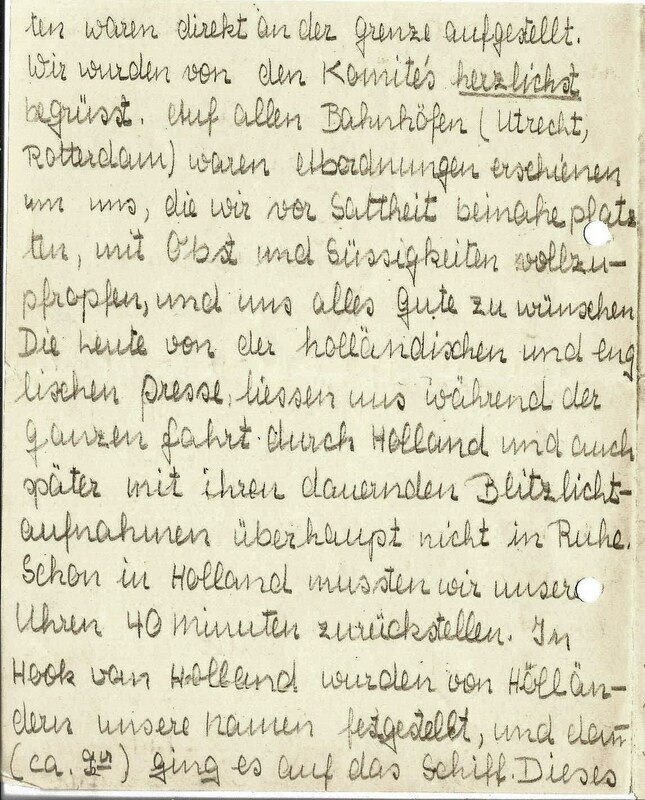 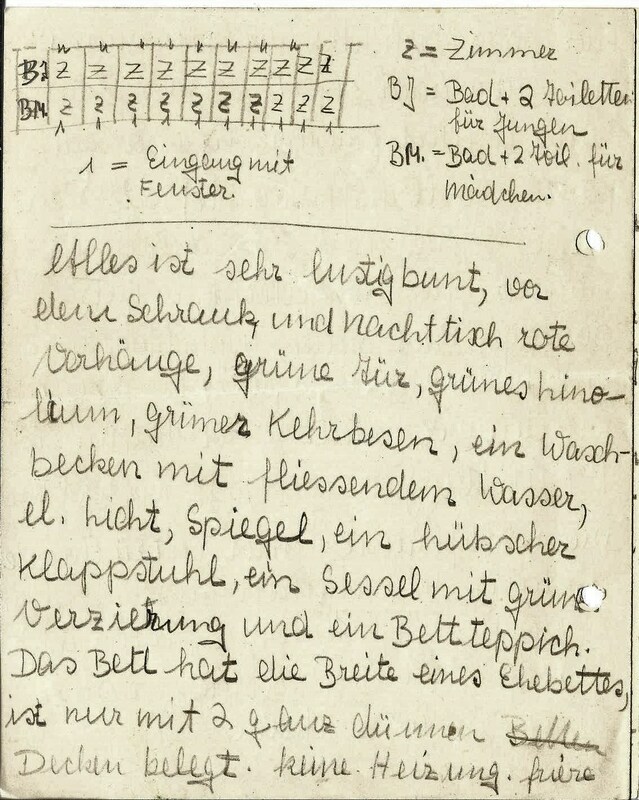 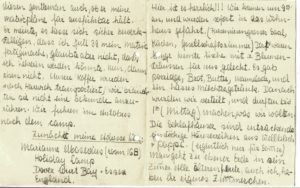 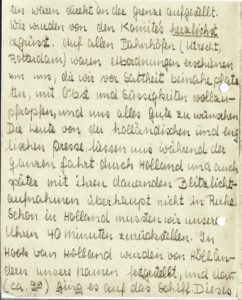 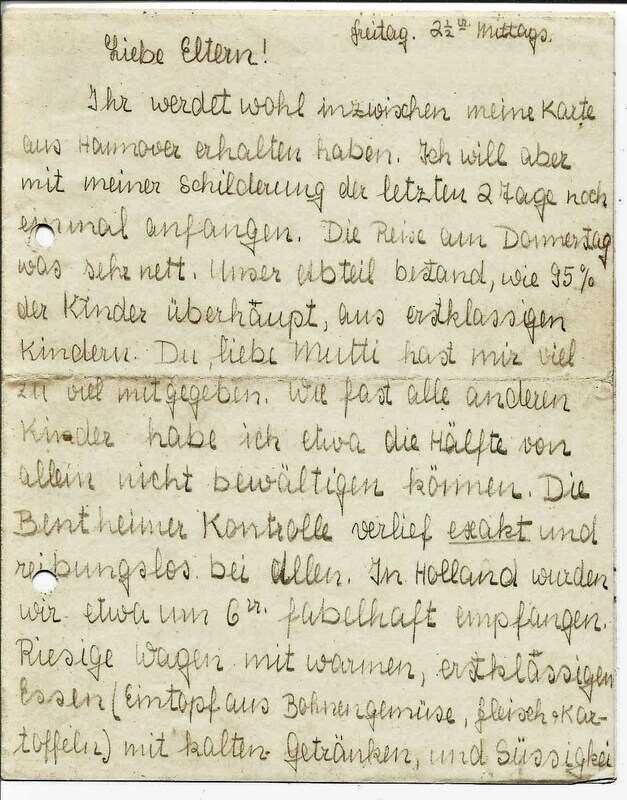 written by 13 year old Ruth Haas who had come at age 11 1/2 from Berlin to Hull on Kindertransport. 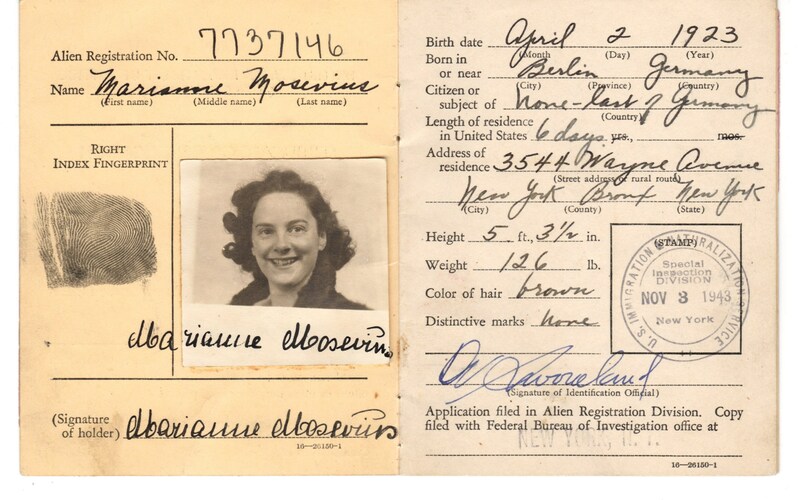 She reunited with her parents and sister in 1945 who had come in Brooklyn, NY, in 1941. Not all children were carrying passports. 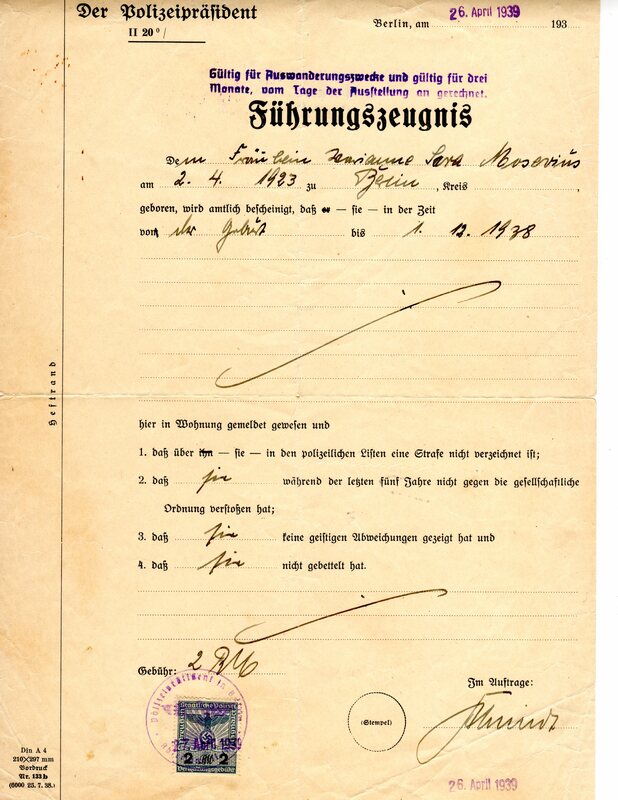 Here one example which shows what stamps and permissions were needed, the date of passport issue, the currency restrictions, exit from Germany and entry to the United Kingdom.